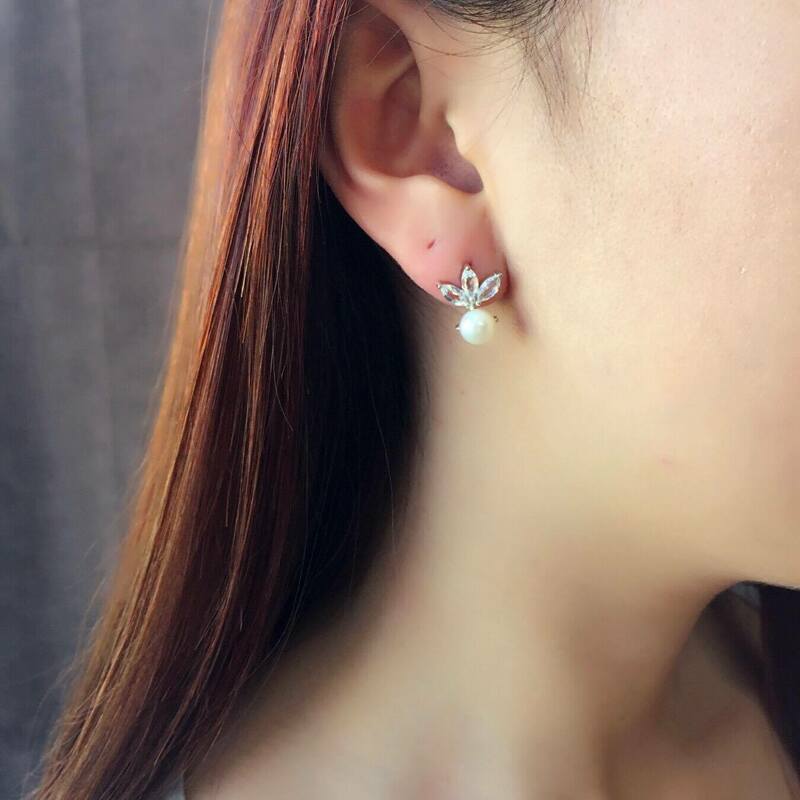 High grade Topaz and Fresh Water Pearl stud earrings from our New York Collection. 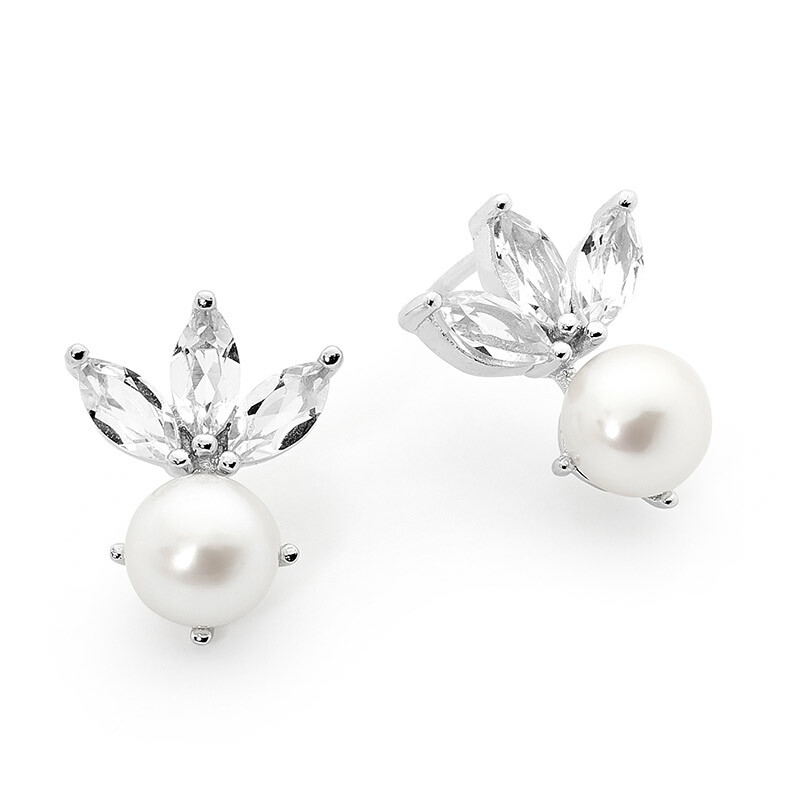 Rhodium plated over Sterling Silver for extra durability, they create the most amazing sparkle. 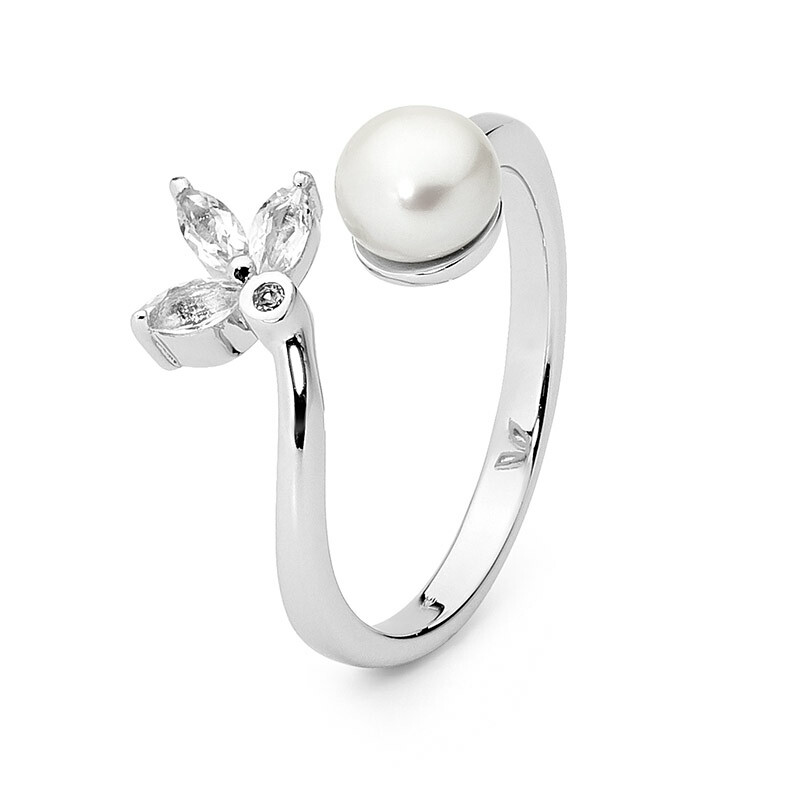 Complete the look with our Divine White Topaz and Pearl ring.